Former Finance Minister Alexei Kudrin has said the Russian government should not compensate Russian companies which have been hit by US sanctions. “Companies should be helped so that they don’t stop, but you don’t have to…[ellipses in original] compensate billionaires for the loss in their value,” Interfax news agency quoted Kudrin as saying on 21 April. 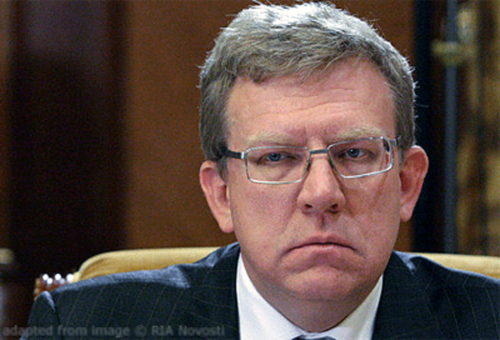 Kudrin, a well-known advocate of liberal economic policies, made the remarks in an interview with Gazprom-Media owned NTV channel that will be aired on 23 April, the report said. The ex-finance minister, who currently heads the Centre for Strategic Research that advises the Russian government on economic policies, also said welcomed the decision to postpone discussions in the Duma on counter-sanctions against the US and other Western states, saying it was a “very rational step”. “I want to repeat, however, that it would be very difficult for us to find [and take] adequate, similar decisions against US companies,” Kudrin told NTV. The previous day, Russia’s current Finance Minister Anton Siluanov, said several companies affected by the sanctions had requested financial compensation for the effect of sanctions, totalling R100 bn (1.63 bn dollars).